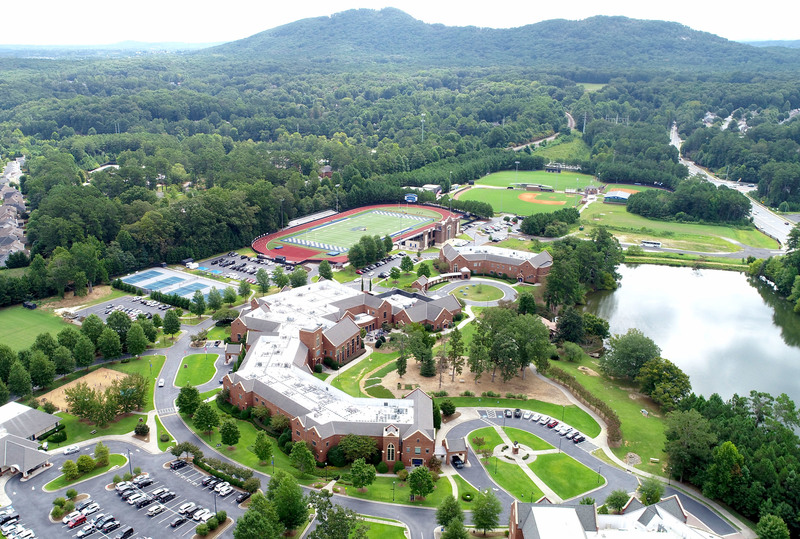 On December 14, 2007, Mount Paran Christian School received the keys to a marvelous facility now known as The Murray Arts Center. Only six short weeks later, MPCS high school students took the stage presenting “Beauty and the Beast.” Our small staff utilized every tool at hand — all the lighting, mics, rigging, effects, and even flew two actors. It was not theater magic, but a wonderful act of God answering prayer. In the world of film, the center served as a location for two films and several promotional pieces for The Weather Channel and The Cartoon Network, and has hosted three film premieres. An acrobatic, classical dance team from the Republic of China brought their incredible performance to our campus, as did the children’s choir from West Africa. The Murray Arts Center has hosted community wellness seminars, training seminars for local government and civic groups, and numerous conferences. Countless professional musicians have produced original albums in the LeFevre SoundLab recording studio. The center currently serves as the Sunday home to Marietta Community Church. As our internal arts program developed, we opened the facility to external rentals from the community. Over the past 10 years, these rentals have included a wide range of events. 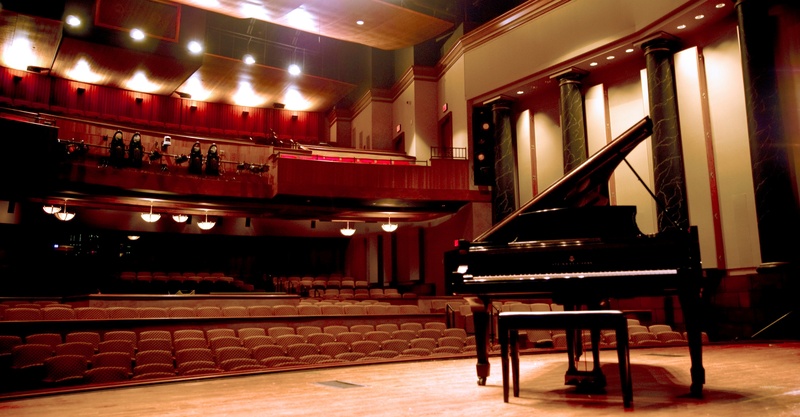 The Murray Arts Center served as home to the Georgia Symphony Orchestra, and close to 100 community dance recitals. We have welcomed to our stage such Broadway performers as Shoshana Bean, Norm Lewis, Tyler Haynes, Gavin Creel, Laura Bell Bundy, and Tony Award winning composer, Adam Guettel. In working with the City of Marietta, we have been the host to fiveGone With the Wind events including the 70th Anniversary Cast Reunion with Ann Rutherford, Cami King, Fred Crane, Mickey Kuhn, and Patrick Curtis. 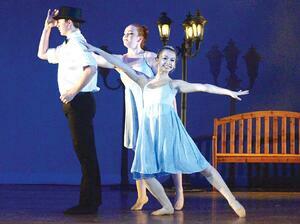 It is the school events that make the Murray Arts Center truly shine. Ten years of Eighth Grade Blessings, preschool graduations, PTF auctions, father-daughter dances, eighth grade dances, and homecoming dances, all have taken place in the Murray Arts Center. The facility has served as a home to our MPCS family as we have worshipped together here, celebrated beautiful weddings, and even grieved together here. It has also been our home for chapels each week, for our staff worship services, and several state-of-the-school addresses. We’ve held our spring auctions and college fairs in the grand lobby, our student forums, and most recently experienced a moving evening hearing the story of a Holocaust survivor. 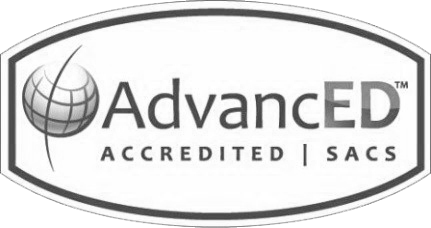 The arts program has flourished in the facility. Students are engaging in intensive arts areas of study through the Dozier School of the Arts magnet program, utilizing every space within the building. Visual art galleries and tea concerts are held in the grand lobby. Band, choral, dance, and orchestra concerts fill the theater, while drama and musical theater productions occupy the black box and the main stage of the Kristi Lynn Theatre. 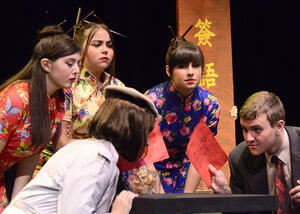 To date, 42 school productions have been presented, and even more musical concerts and recitals. We have been blessed with this facility and by the arts opportunities it has provided for our students, families, and staff. The 10-year anniversary celebration included the introduction of a new annual award – The MACkie Award. 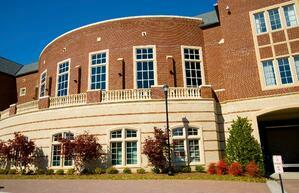 Our students and staff lovingly refer to the Murray Arts Center as simply “The MAC,” hence the name of the award. This lovely glass-blown piece is in the abstract shape of someone with arms raised to the heavens in praise. The colors within the glass symbolize Old and New Testament ideals. The blue represents the infallible Word of God existing within each of us from our training, and the green conveys life and resurrection. The award represents each of us, as we are all like glass — delicate and translucent. With God’s Word and redemptive hope embedded, we emanate His goodness and example from the inside out so that all of our actions become a point of worship to God the Father. The MACkie will serve as a vehicle to annually honor the people of and at MPCS who have leveraged their artistic and arts-minded gifts to make a difference in the world. We wish to recognize the power of the arts through MPCS, the lives it changes, and the stories that are told to change the world. This year’s MACkie recipients were Harris Wheeler '08, Joe McDonald, Nathan Schreer '10, Ron Mulkey, and Dr. David Tilley. Kathleen McCook serves as the Managing Director of the Murray Arts Center at Mount Paran Christian School. To learn more about the incredible facilities available to students in the arts at MPCS, please click here.